Au Gres, MI - Places create stories. Au Gres-Sims is featured in this fantastic video by Heart of the Lakes! 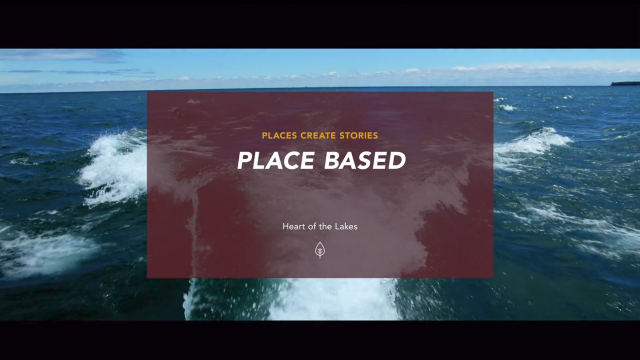 Watch “Place Based” at: https://vimeo.com/328301442 and better understand the creative work we are doing to continually push paradigms, ask "What If," and collaboratively design unique Place-based, experiential learning opportunities for our Au Gres-Sims students as leaders in a "Destination District!"